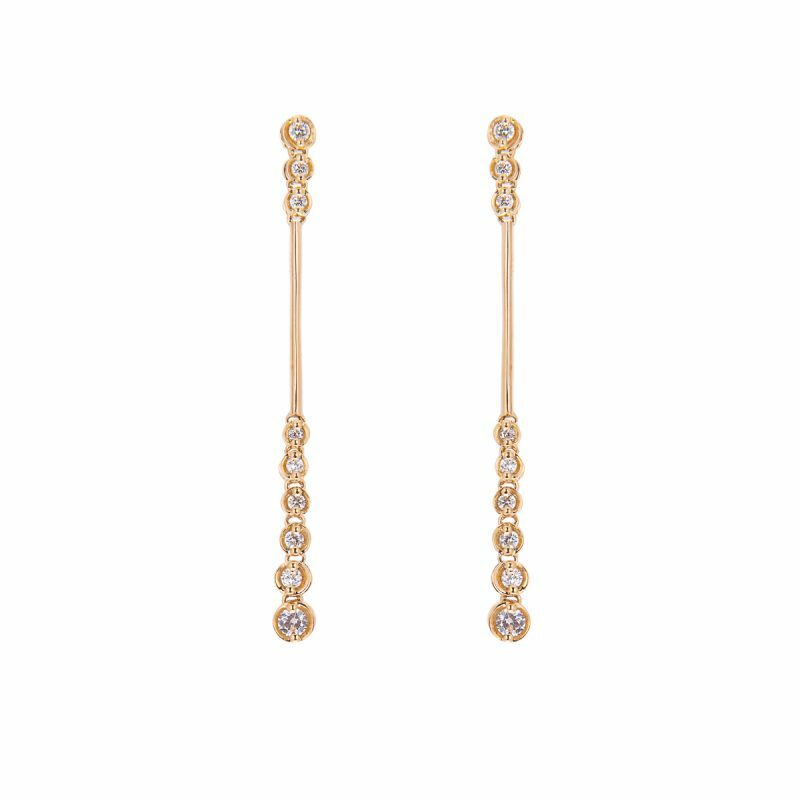 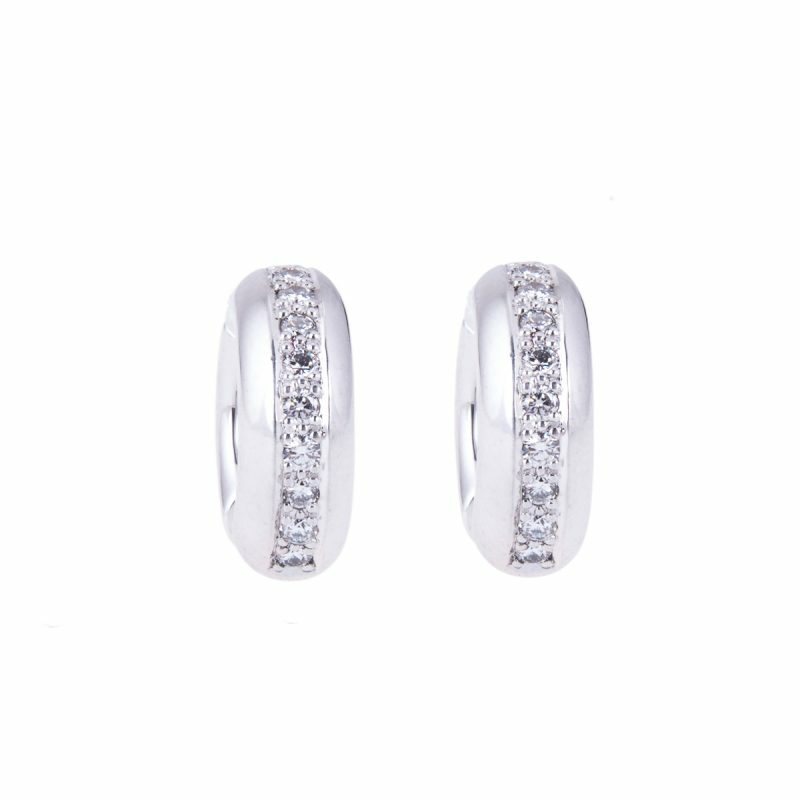 An elegantly simple yet stunning brilliant cut diamond drop earrings mounted in 18ct yellow gold. 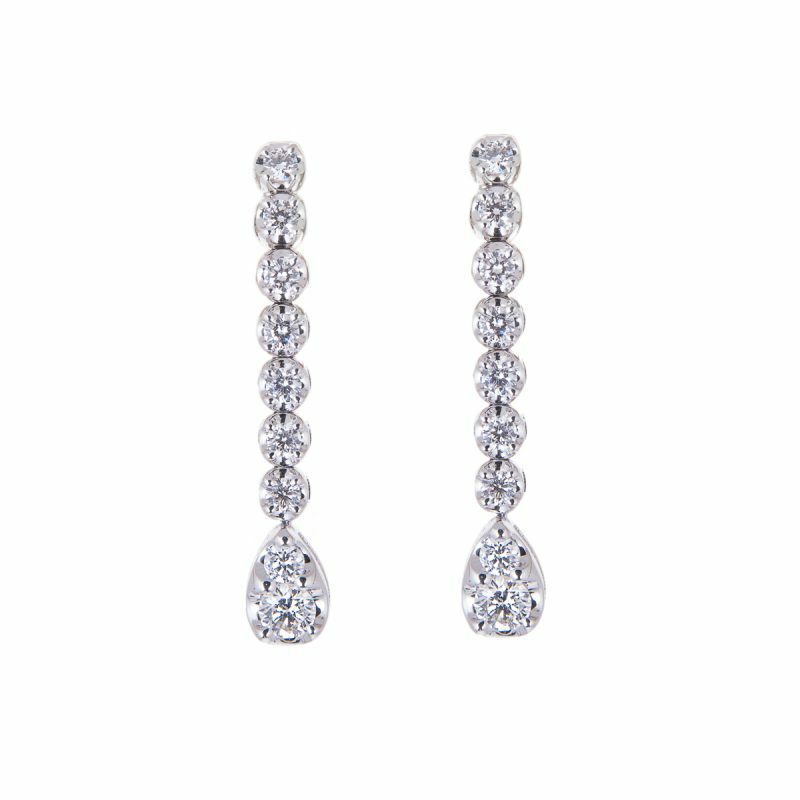 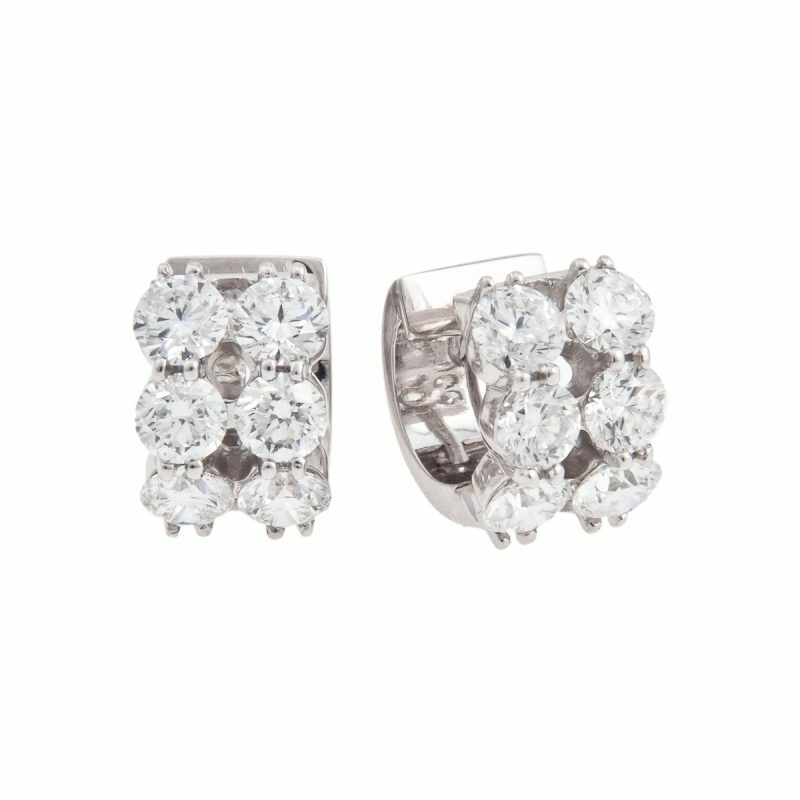 A jewel of pure romance, 2 individual drops set with brilliant cut diamonds scintillate with the slightest movement in their rubbed over setting. 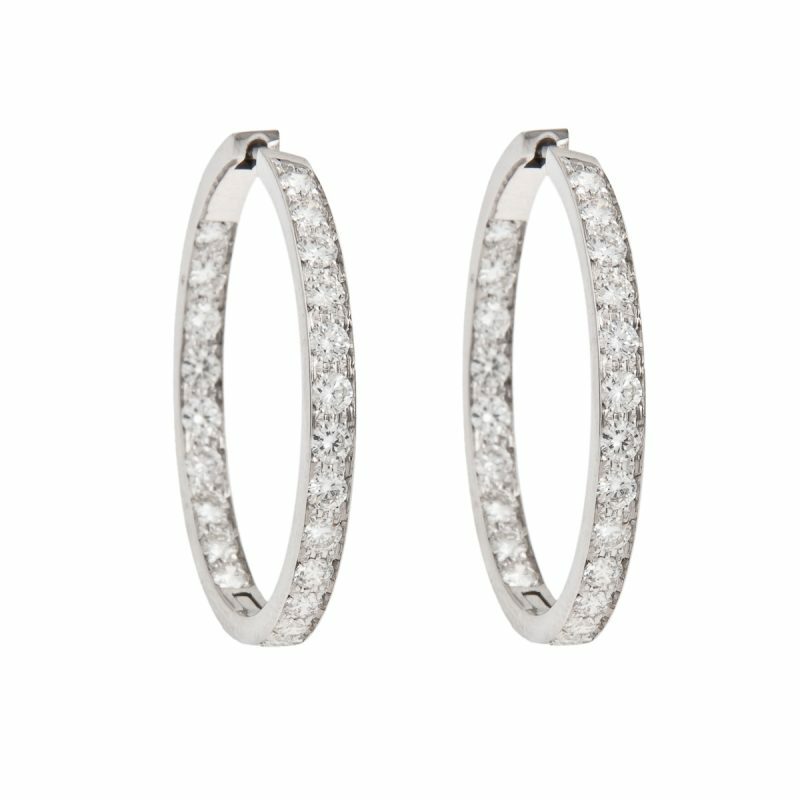 A timeless, yet contemporary design, that will simply take your breath away.